Shop a broad range of plug sockets and switches including USB sockets and light switches from trusted brands Crabtree, Axiom, MK Electric, Scolmore Click & More. 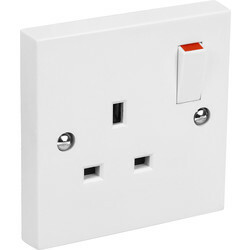 Quickly charge phones and tablets using USB plug sockets. 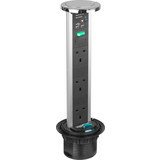 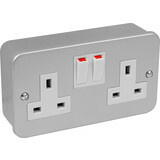 USB sockets are ideal for homes and businesses that require multiple charging stations without limiting available sockets. 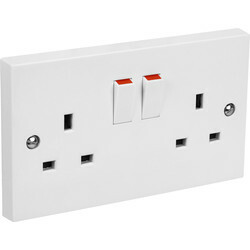 We stock single USB sockets including a 13A plug socket with USB and USB socket adaptors to upgrade existing sockets easily. 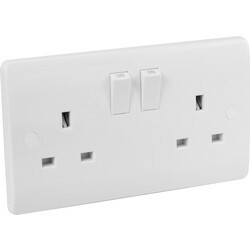 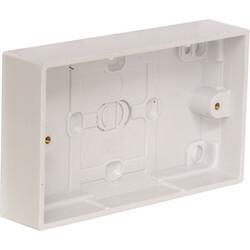 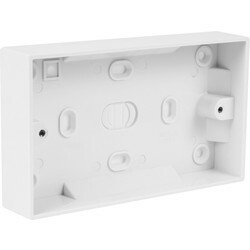 Browse white sockets from Crabtree including Crabtree USB sockets and double sockets, such as the Crabtree USB socket with 2 USB charger ports for easy device charging and Crabtree switched single socket. 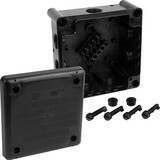 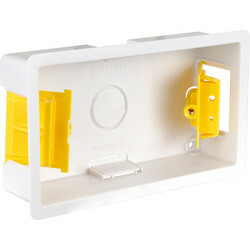 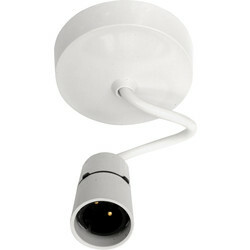 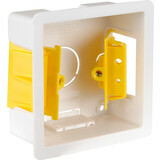 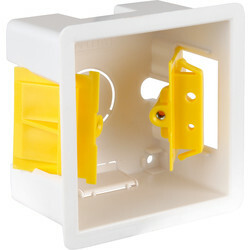 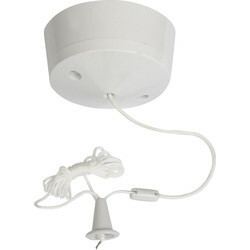 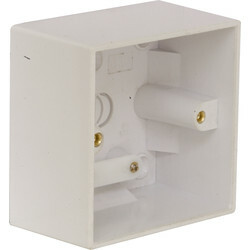 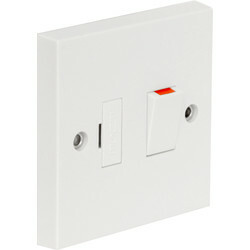 Other Crabtree electrical accessories include Crabtree switches, shaver sockets and 2 gang sockets. 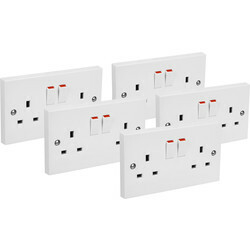 Shop MK sockets and switches from MK Electric. 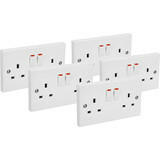 The MK sockets range includes double sockets, shaver sockets and switch and unswitched sockets. 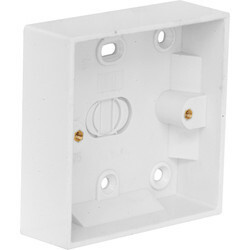 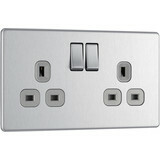 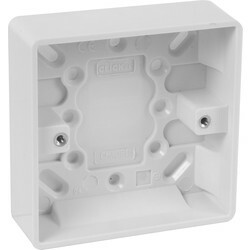 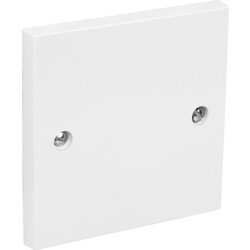 Other variations available are switched 1 and 2 gang metal clad MK double sockets. 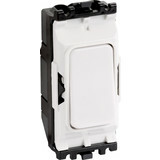 To unify electrical accessories, match to MK switches such as light switches and MK dimmer switches. 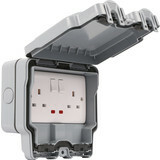 Renowned for their quality, MK sockets are made in the UK and trusted in the electrical trade. 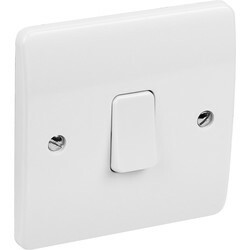 Choose from a selection of finishes for plug sockets and switches such as black nickel sockets, brushed stainless steel light switches, polished chrome sockets and brass sockets. 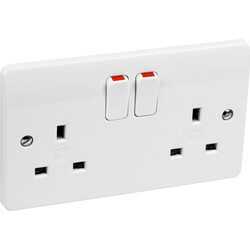 Match sockets with the same coloured switch for a unified electrical scheme. We have brass light switches, including brass dimmer switches, polished chrome light switches and black nickel light switches. 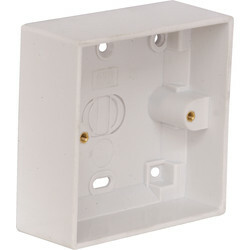 We also stock Victorian light switches.